Gift Ideas for the Little Ones On Your List! The holidays are right around the corner and with families turning their focus to finding the right gifts for the kiddos in their lives, I’m happy to share with you some terrific ideas that are guaranteed to make spirits bright this season. TCG Toys has toys that feature some of kid's favorite characters – from Peppa Pig to Hot Wheels to PAW Patrol! 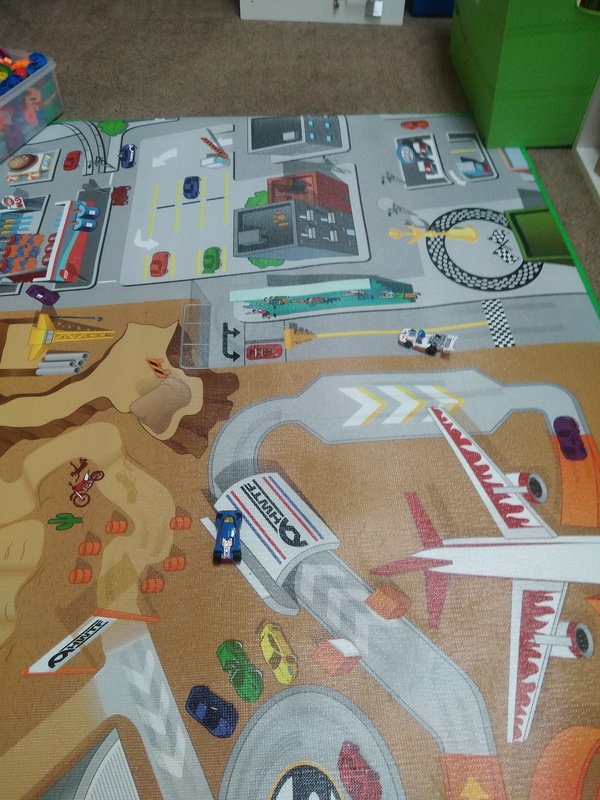 I am really lovin' their Hot Wheels™ Jumbo Mega Mat™! Start your engines and drive into the action-packed, high speed, thrilling world of Hot Wheels™ on this full color jumbo foam mat with exciting scenes. Rev those engines as you explore the active construction site and high rises in the city. Accelerate over to the race track and if you get hungry, stop and have a burger from the diner. Don’t forget to fill up on gas if you are running low! I put this great mat in my preschool room and the kids instantly loved driving the cars around, exploring the places on the mat and having tons of fun! 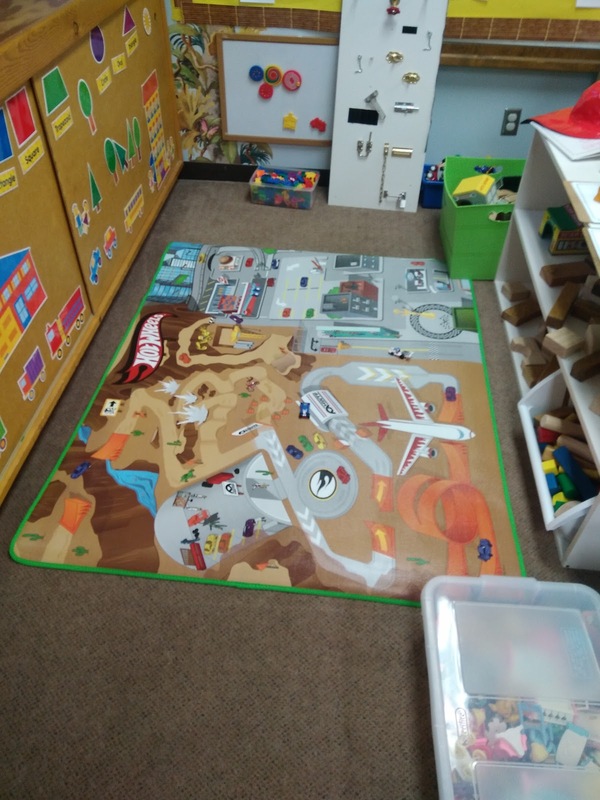 I love the great big size so several children can play at once and I love that two cars are included! Another favorite toys brand this holiday season is YOTTOY, which offers soft toys including the brand-new Paddington for Baby collection and Paddington Bear Talking Soft Toy – just in time for the upcoming Paddington II movie sequel – as well as standout offerings inspired by bestselling children’s book author Mo Willems, and lots more. Perfect for any truck lover is the Little Blue Truck Gift Set! 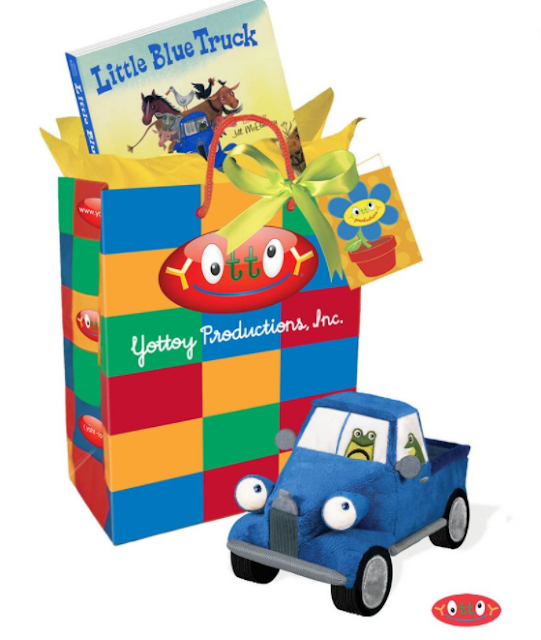 This Little Blue Truck 8.5” Soft Toy (with Beep) and Board Book Gift are wrapped in daffodil yellow tissue and a colorful YOTTOY gift bag. Gift bag includes a bright green satin ribbon and a hand-written personalized YOTTOY gift card. These are perfect as a holiday gift idea or to make different book bags for children to read at home!